Popular izakaya Flesh & Buns is supersized for its second restaurant. This Fitzrovia restaurant, just north of Oxford Street (or Noho, if you like), is the big sister to Covent Garden's Flesh & Buns and has a Peruvian Nikkei vibe as well as the old izakaya favourites. These include crispy piglet belly with pickled apple, added to with ceviche and tiradito. Following on from the success of the Sunday brunch at its sister restaurant, this new branch has also launched its own offering, available on both Saturday and Sunday. The brunch includes a set menu for £25 and there's the option of adding bottomless booze for £15. 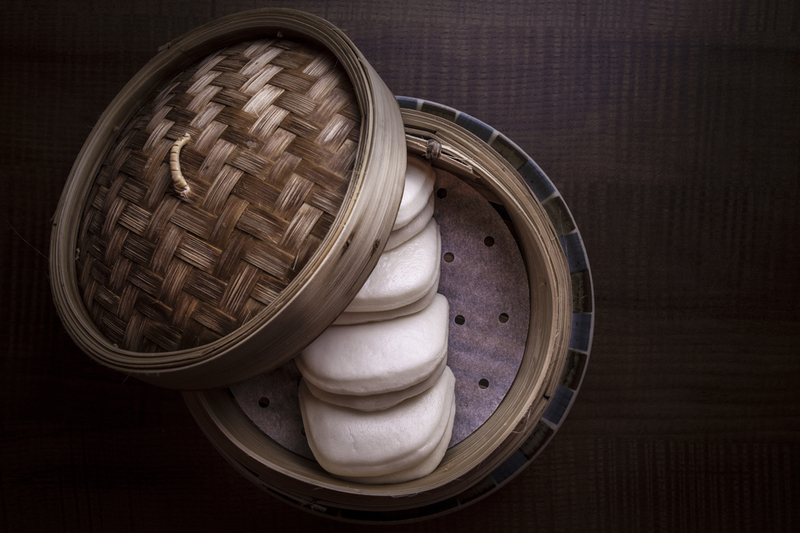 Owner restaurateur Ross Shonhan, who also set up Bone Daddies, started a trend for bao restaurants in London. With Flesh & Buns he's doing the same for izakayas, bringing the informal style of Japanese pub to the capital. Sip on signature frozen yuzu margaritas and Peruvian Pisco sour - using the 'press for Pisco' button next to your table. Flesh & Buns Fitzrovia gyms, sporting activities, health & beauty and fitness. The best pubs near London Flesh & Buns Fitzrovia. Flesh & Buns Fitzrovia clubs, bars, cabaret nights, casinos and interesting nightlife. Where to have your meeting, conference, exhibition, private dining or training course near Flesh & Buns Fitzrovia. From cheap budget accommodation to luxury 5 star hotels see our special offers for Flesh & Buns Fitzrovia hotels, including Sanderson, A Morgans Hotel from 0% off.